Among the Wedebrand descendants there are 17 emigrants (maybe more). Karl Johan Wedebrand Sävström Charles Wedebrand 1870-12-21 Skaraborg 1888 ? Anders Fritjof Wedebrand Säfström ? 1879-05-31 Sävare, Skaraborg 1906 ? Selma Eleonora C Wederbrand ? 1859-12-31 Kristine, Gothembug 1882 ? Oskar Svante Vilhelm Wederbrand Oscar Wederbrand 1870-10-30 Domkyrko, Gothenburg 1888 ? 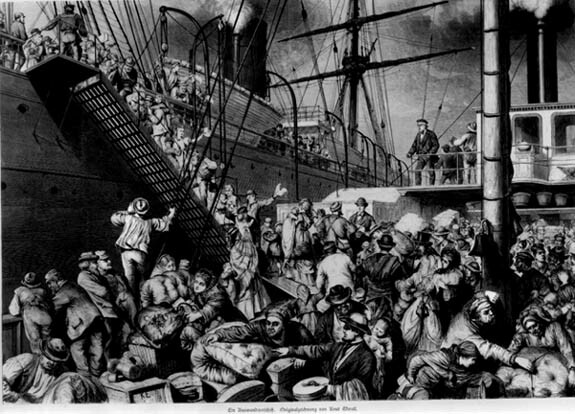 We haven’t succeeded in connecting some emigrants to their roots others are not traced in USA. Mats Lundell is working on those. If you have any information or questions please contact him.